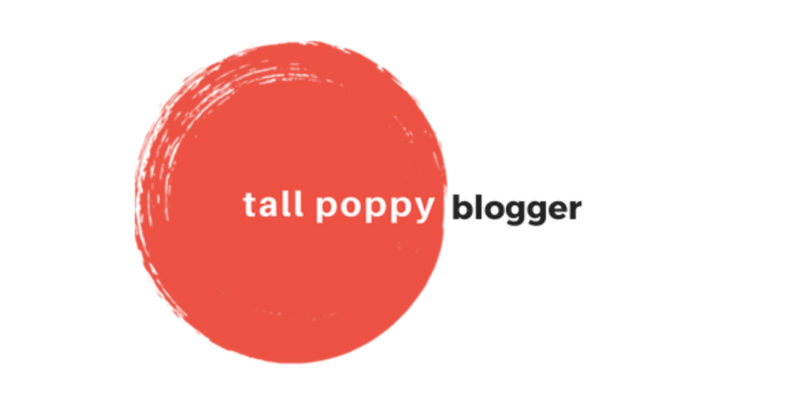 Check out my new Services page and additional Submission and Request pages. You’ll find new items, updated pricing and details, and an awesome scheduling platform for you to sign up for a free consultation. Also, between now and January 31st, your first-time service is 50% off. We got even more ice this week. I’m starting to think maybe this Winter weather in January isn’t actually note-worthy… except we are in North Carolina and anytime the weather drops below 40 degrees we should all be scared. After some of the craziness of the last couple of weeks, I drove down to my parents house to spend time with my mom, dad and brother over the weekend. It was great to be home and spend time with my love ones after all the stress of last week. One of our cats, Gatsby, has come down with an eye infection, somehow. So in addition to taking him to the vet this week, we now have to apply ointment to his eyelids twice a day. Since he’s very annoyed by the ointment and infection, one of us has to hold him down and the other one has to put on the ointment. Each application is a whole event. 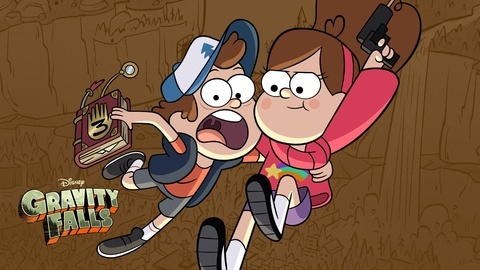 Our latest Hulu adventure has been rediscovering the Disney Channel gem that is Gravity Falls. My husband and I used to watch this show when it was live, but we never got to finish it since we quit cable a few years ago. It’s been great to catch up on the episodes we’ve missed this week.